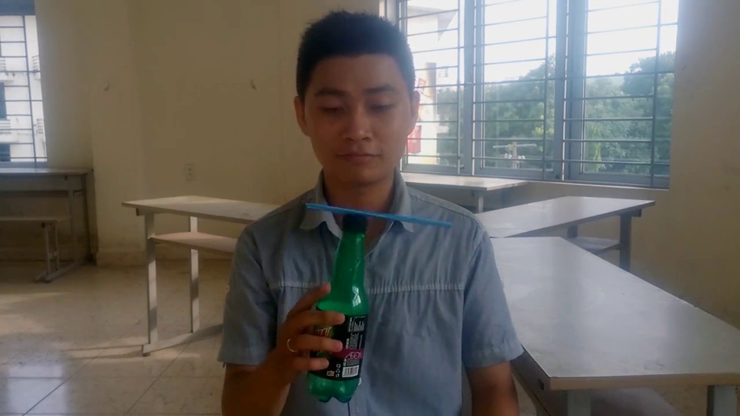 Defy gravity, and IMPOSSIBLY balance a BORROWED straw on a BORROWED bottle cap. Class 4 is a simple step to come into the balancing art. Anywhere, anytime with objects borrowed from audiences. Of course, the objects can be examined in the end without any switches. Welcome to part IV of the CLASS project from the ZiHu team.